In his late teens Rev. Gary Hairston wasn’t only serving the Lord, he was also a member of funk outfit OPUS 7, that recorded the great album “Thoughts” in 1979. Although it was distributed nationwide, the group album was not very successful. 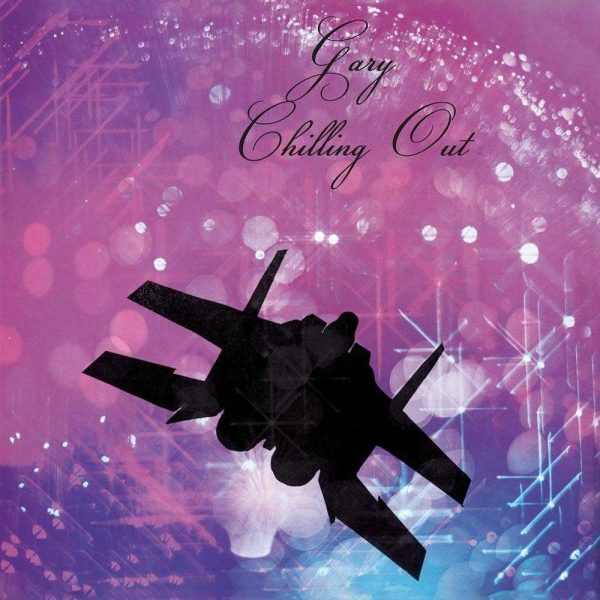 In 1983 the Winston-Salem, NC native Gary Hairston delivered the now mega rare album “Chilling Out”, his debut solo-album under the moniker GARY. It was recorded under the auspices of legendary musician/producer Harry Deal at his Galaxie III studios. Now the album is a well sought after electro, funk and boogie classic, and EVERLAND is proud to present the very first and official reissue of this previously almost unobtainable private press nugget.